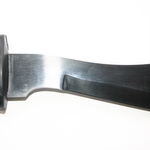 The Sheffield Jungle Machete is becoming an increasingly popular survival tool. 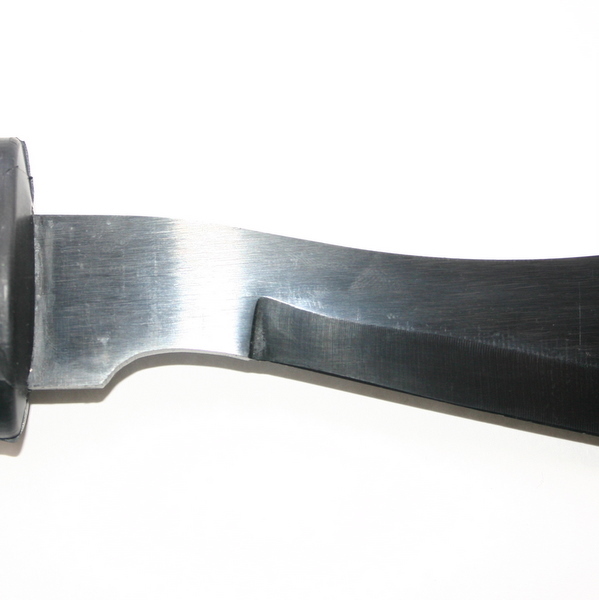 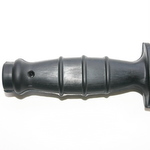 In use with units of the British Army this machete is made from Carbon Steel which is blackened to minimise light reflection. 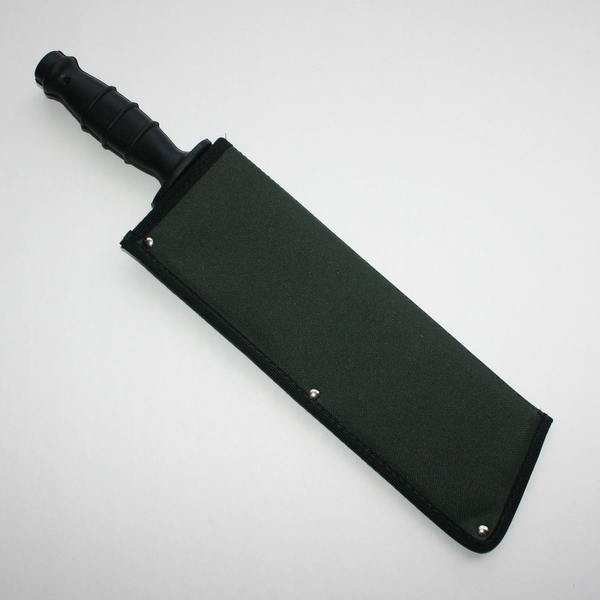 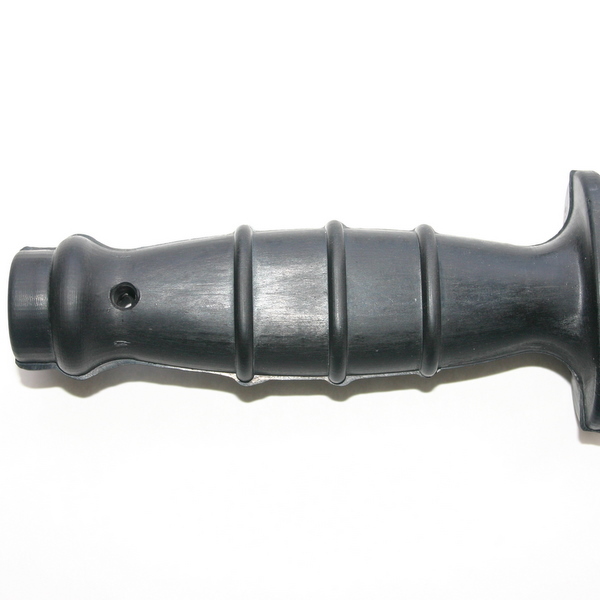 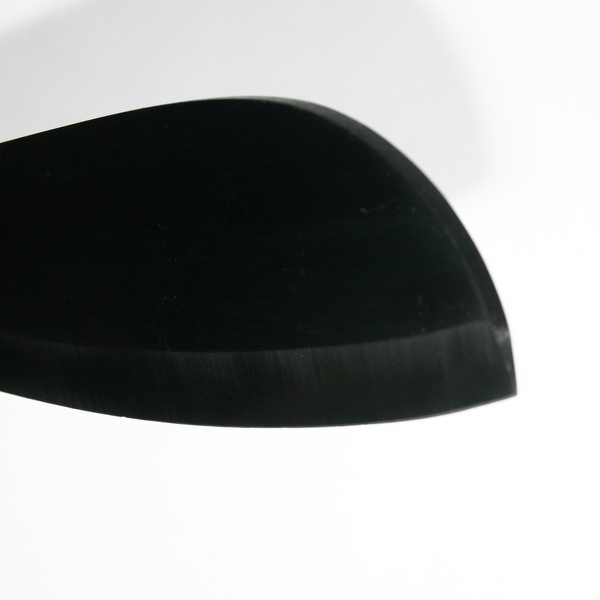 A full length tang is surrounded by a rubber non-slip handle - perfect for use in high humidity areas such as jungles and rain forests.